Honda Certified, CARFAX 1-Owner, Extra Clean. PRICE DROP FROM $22,995, $1,300 below Kelley Blue Book!, FUEL EFFICIENT 40 MPG Hwy/31 MPG City! Sunroof, Remote Engine Start, Onboard Communications System, Smart Device Integration AND MORE! 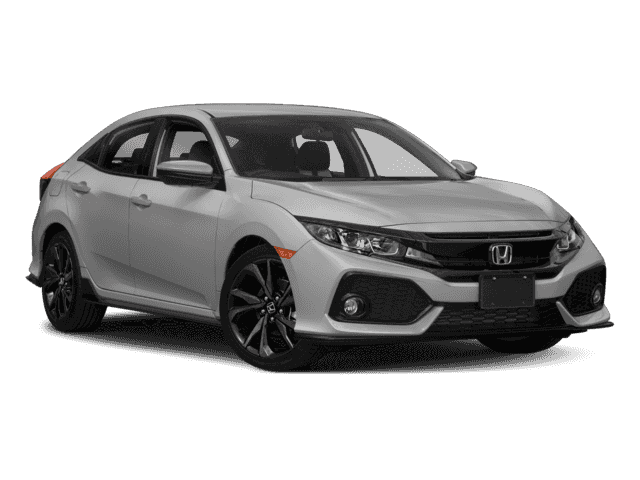 Sunroof, Back-Up Camera, Turbocharged, Satellite Radio, iPod/MP3 Input, Onboard Communications System, Aluminum Wheels, Remote Engine Start, Dual Zone A/C, Smart Device Integration Rear Spoiler, MP3 Player, Keyless Entry, Steering Wheel Controls, Child Safety Locks. 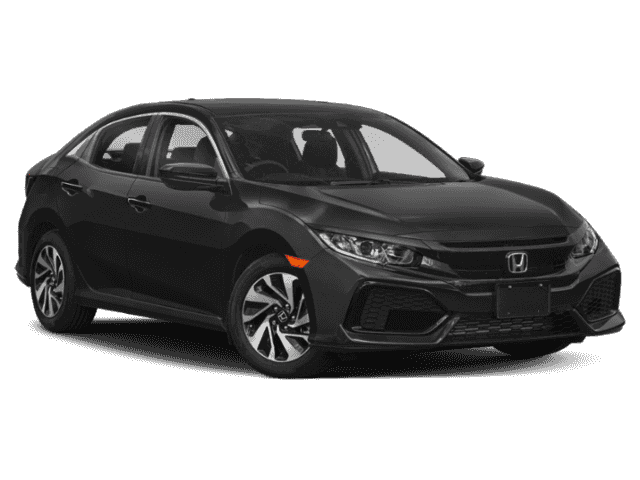 Child Safety Locks, Electronic Stability Control, Brake Assist, 4-Wheel ABS, Tire Pressure Monitoring System Honda EX with Sonic Gray Pearl exterior and Black interior features a 4 Cylinder Engine with 174 HP at 6000 RPM*. Non-Smoker vehicle. There are so many reasons we believe you should come here to purchase your next vehicle or get your next service appointment. 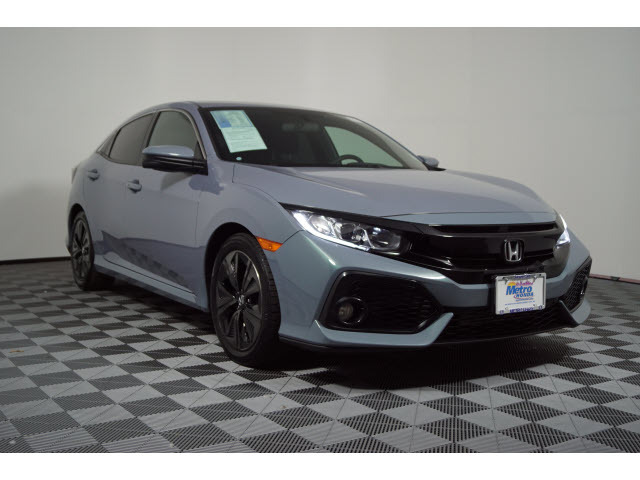 The most obvious has to be that we have an outstanding selection of new and used cars in Jersey City, NJ. We are now NO HAGGLE NO HASSLE PRICING we do all the work for you to buy your next vehicle at the lowest market price! $895.00 PDSI & $295.00 INTERNET FEE And the people that you will meet here are among the best in the entire industry.